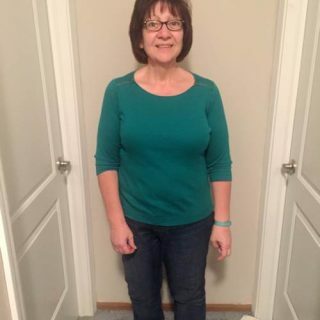 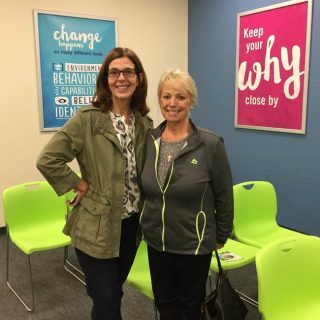 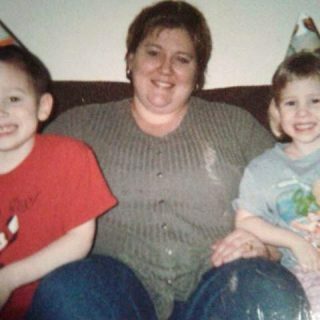 Weight Watchers Weight Loss Success Story #34 – Pat C.
Weight Loss Success Story #32 – JuliAnn – Lasting Change Begins at 60! 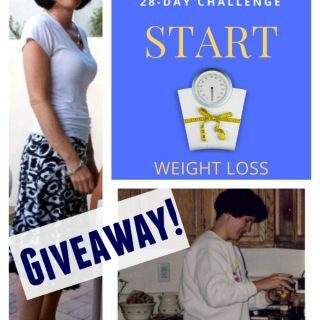 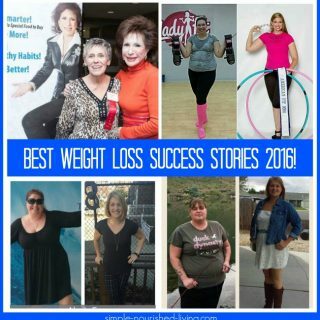 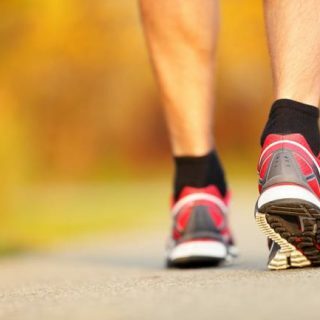 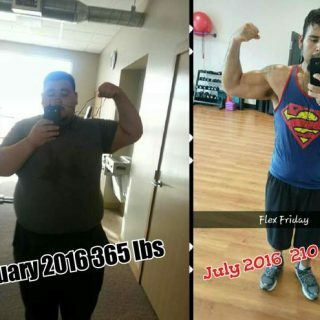 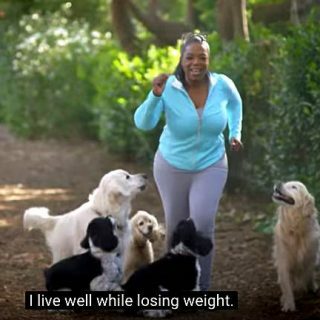 Best Weight Loss Success Stories of The Year Giveaway! 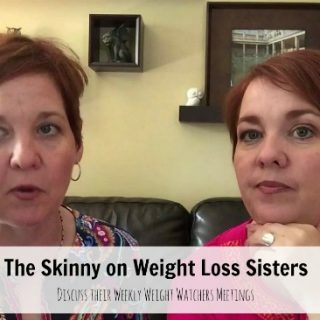 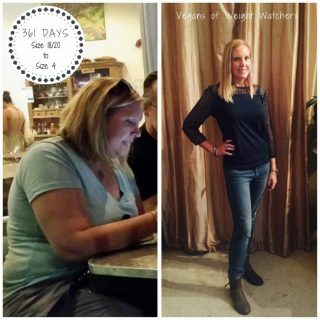 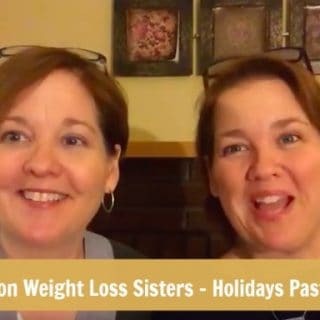 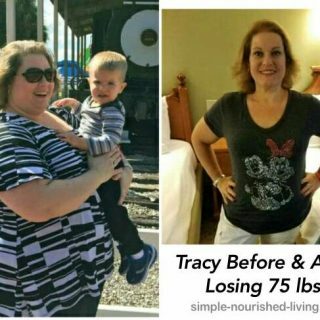 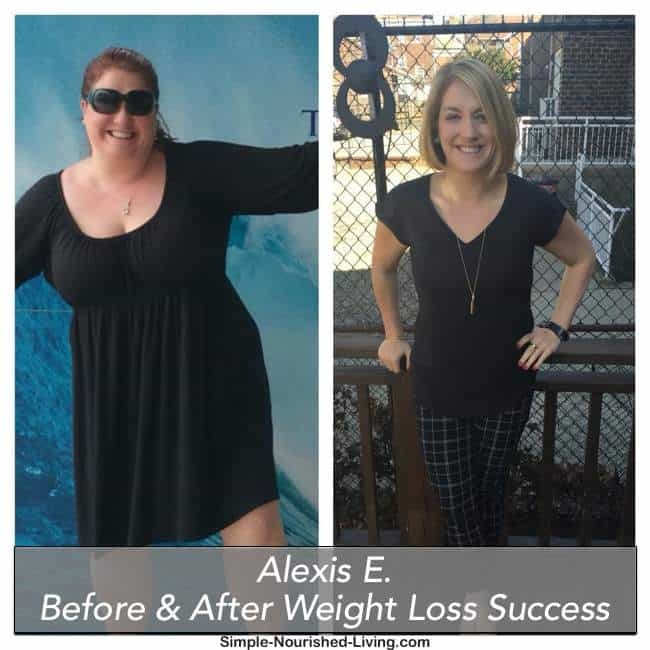 Weight Loss Success Story #31 – Tracy H.
Weight Watchers Weight Loss Success Story #29 – Stephanie B. 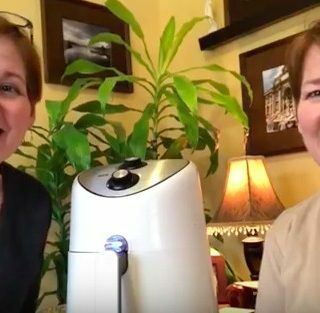 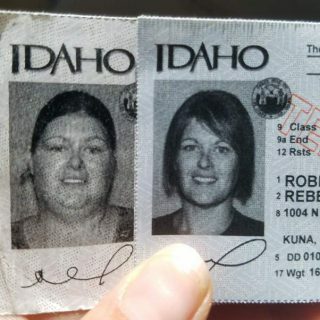 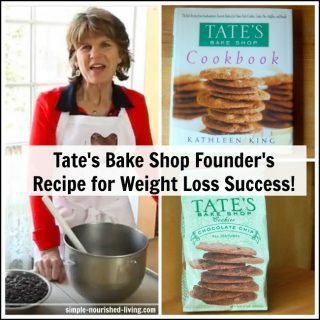 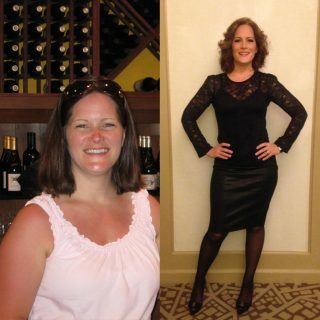 Weight Loss Success Story #28 – Becka R.
Kathleen King, Founder of Tate’s Bake Shop’s Recipe for Weight Loss Success! 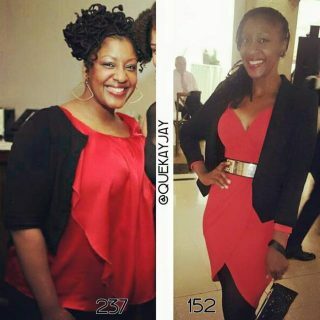 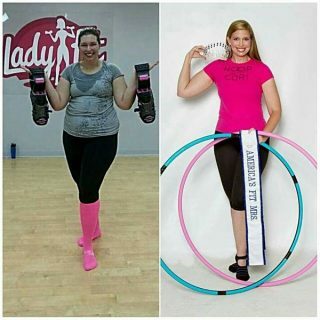 Weight Loss Success Story #25 – Cori Magnotta – Hula Hoops Herself Slim!